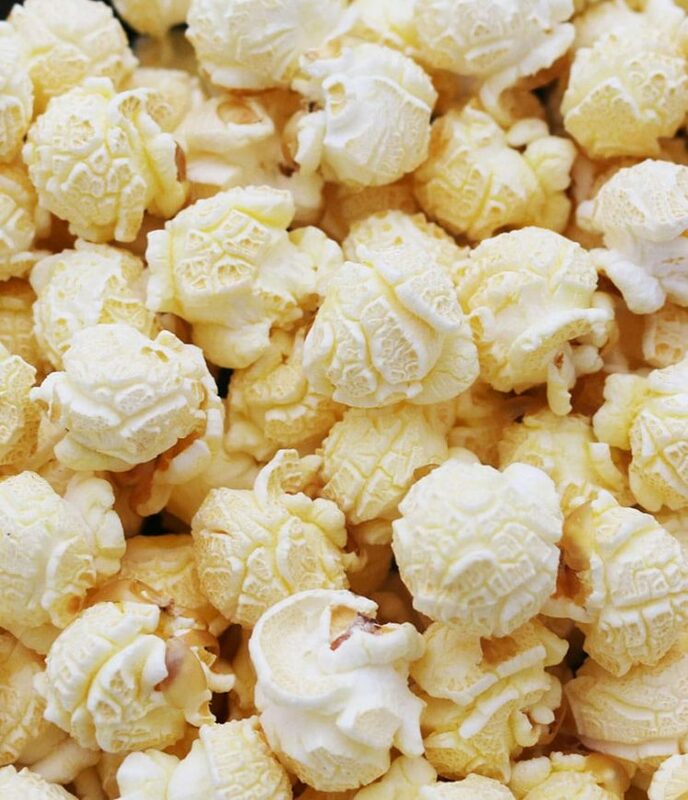 Just like our butterfly popcorn we provide a high-quality popcorn seed that will give you a perfect pop every time! 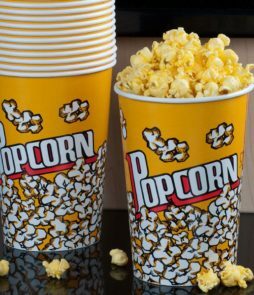 Please note when we say gourmet popcorn kernels it is not a marketing stunt, not all popcorn kernels are the same. 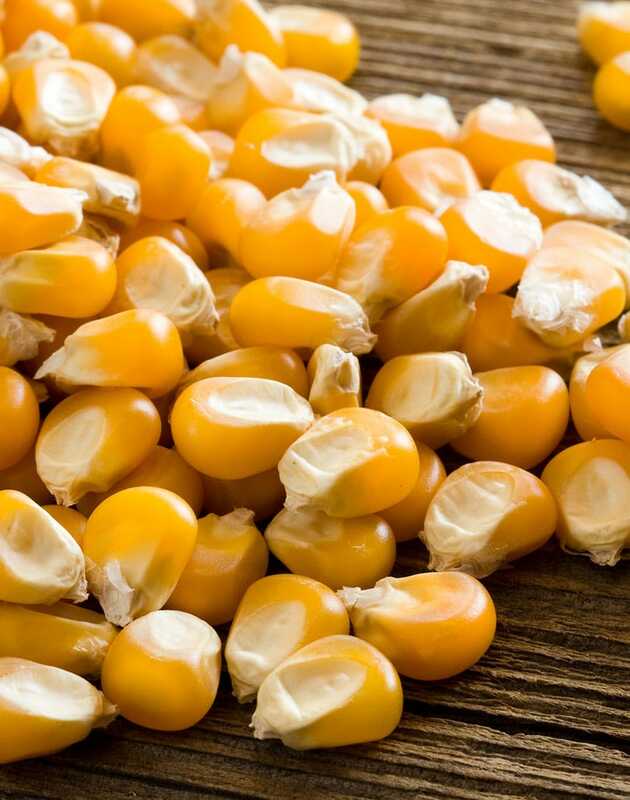 In fact, most popcorn kernels you will buy from your local supermarket will be small dry popcorn seeds. 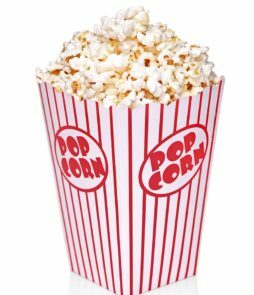 We provide a large kernel with extra moisture content which will give that soft large fluffy result you are familiar with at the cinema. 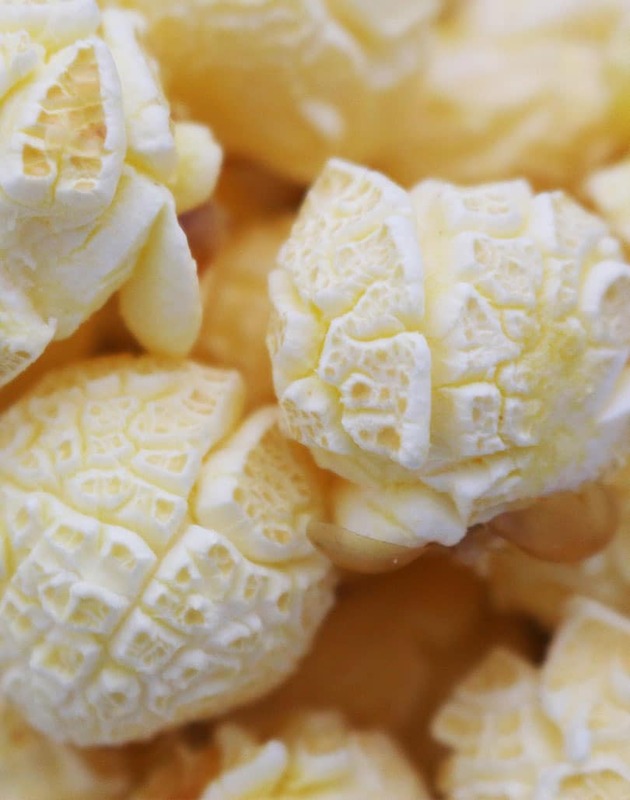 Mushroom popcorn is symmetrical, unlike our butterfly popcorn. 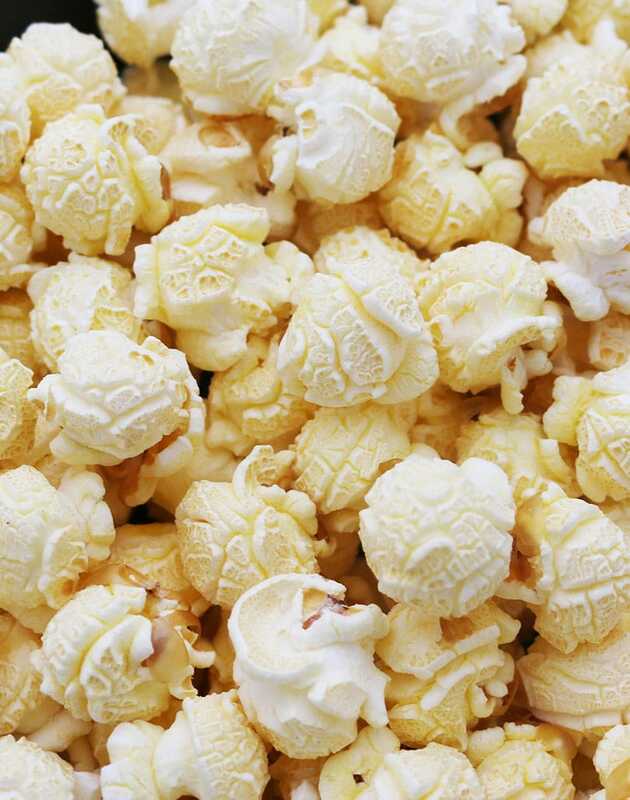 We cut out the middle man and bring you supplier prices on gourmet popcorn kernels right in the heart of Johannesburg. 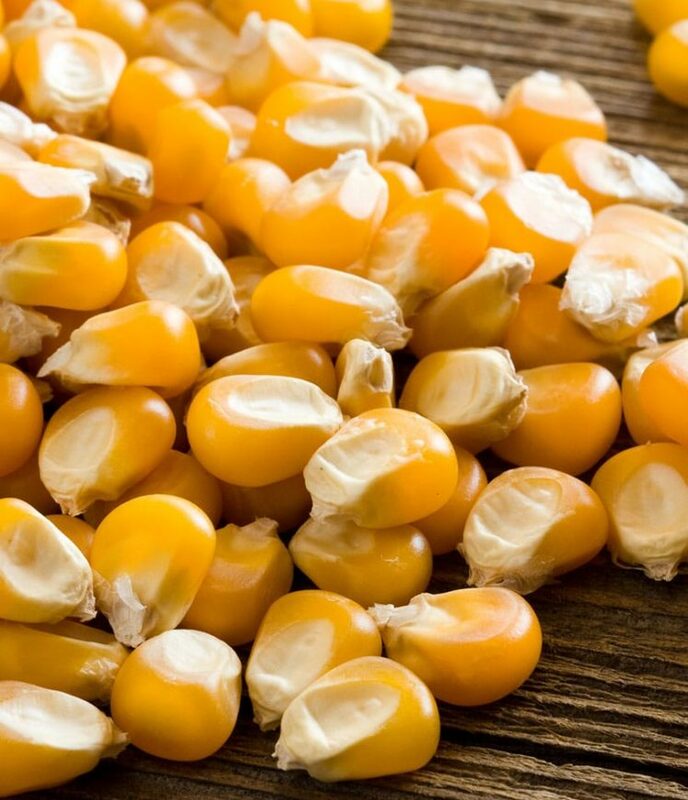 We sell kernels in bulk 25kg quantities or smaller amounts. 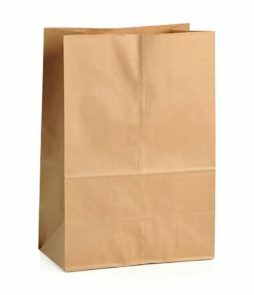 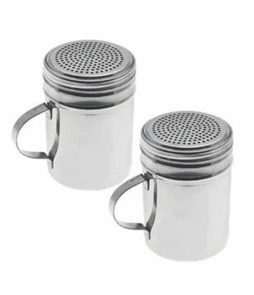 We do offer a discount if you buy in quantities larger than 1 ton or 40 25kg bags or above.